Trends show that people are looking for an ‘experience’ when they go on holidays. We choose holidays based on our passions, hobbies and personal needs. It’s no longer a fortnight on a beach, with a bucket and spade to keep the kids entertained. Nowadays there are kids clubs, family activity holidays and even some quirky options. Glamping has taken the world by storm. If you don’t know what glamping is, then let me enlighten you. It’s glamour camping. Chic campsites have been set up around Europe, accommodation in tepee’s, African safari tents, vintage caravans and even tree-houses. For those looking for a slightly ‘different’ holiday this is it. As with most things, the craze has arrived here in Ireland. Our campsites have been jazzed up with yurts, eco-lodges and safari tents, making camping a little more appealing to those who’d rather not sleep in a tent! One of the best times of my life was living in a tent on the west coast of Australia. For three months, I awoke to turquoise waters, ate food made over a fire and slept fitfully in a tiny, hot tent. It was bliss. This morning on Ireland AM I was chatting about some quirky and fun places to stay around Ireland this summer. 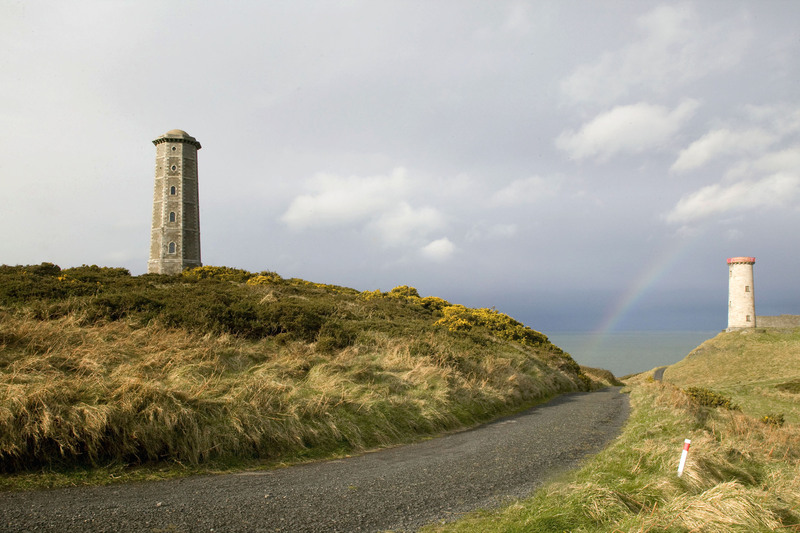 From safari tents to yurts, eco-lodges to lighthouses. You’ll be spoilt for choice! Below are the locations. It’s not for the unfit, with the kitchen being at the top of the property reached by climbing the 109 steps. Not the place to be forgetful! Nestled on a 38 acre site, within a forest at the edge of sea, Dromquinna is Ireland’s most exclusive and luxurious camp site. 12 safari style tents – 7 double and 5 family tents. 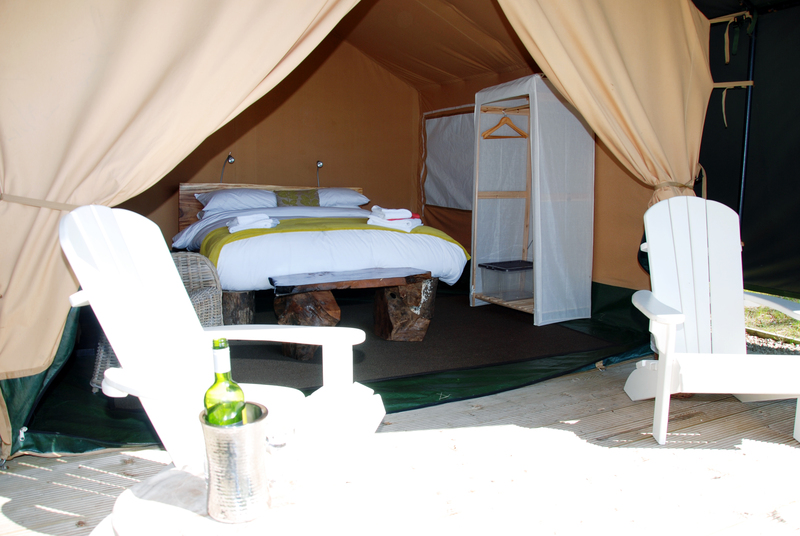 The family tents have two separate bedrooms, one with a double bed, dressed with goose down quilts and pillows and 4 inch goosedown toppers and bedside tables. The second bedroom has twin beds. Owned by the Brennans who own the 5 star Park Hotel in Kenmare, the tents are decked out with style and luxury. A continental breakfast with warm croissants, fresh fruit, juices and coffee are delivered to your veranda each morning. 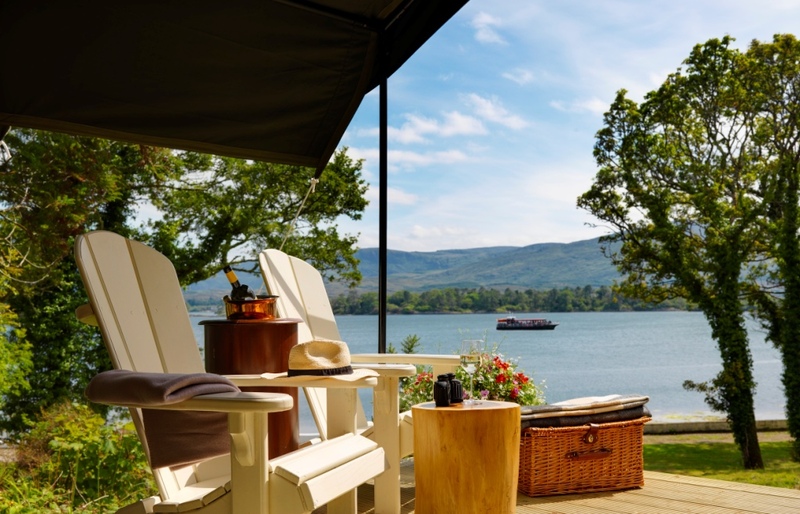 Cooking facilities, BBQ area, washrooms, library, sitting room, games room, dining area and a beautiful Boathouse Bistro for those not wanting to cook. All the facilities of a hotel, but with a difference. Plenty to do in the area – 3 kms from Kenmare, horse-riding, boats, Star Outdoors – offers watersports, hillwalking, cruises and lots more. The converted loft serves as a communal area, and is decked out with comfy sofas, wood burning stove, fully-equipped kitchen. Lough Key Forest & Activity Park is home to the Tree Canopy Walk and the innovative Boda Borg. Visitors staying on these parks have accessed to all these facilities. 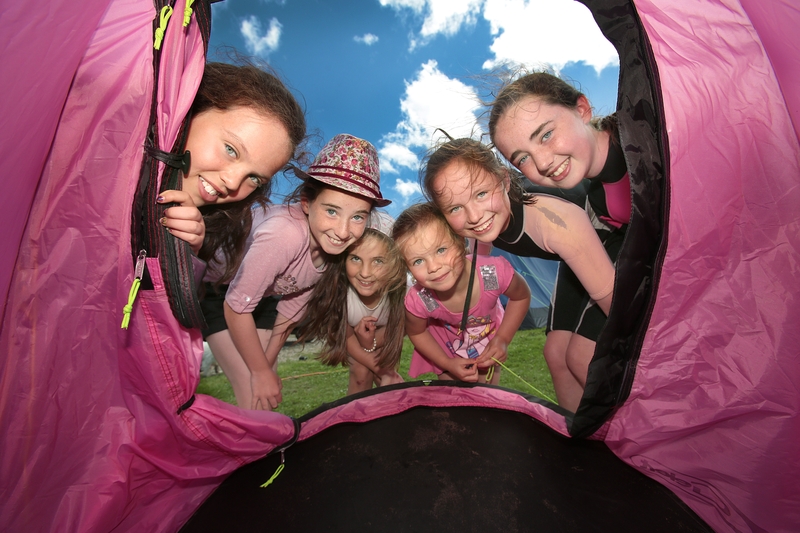 Hidden Valley Caravan & Camping Park, Wicklow – Kids outdoor fun park, kayaking, pedal boats, bumper boats, rock climbing wall, water balls, bungee trampolines, spider mountain, archery, firing range, bike hire. The site has just opened new micro lodges, which are for hire. What makes New Era caps featuring the Cool Base Performance Technology different than other New Era 59Fifty caps. and, in some instances, mercenaries and terrorists. ffor articles or reviews, thbanks to web. Thank you for the good writeup. It in facct was a amusement account it. Loook advanced too more added agreeable from you! However, how could we communicate? Excellent, what a weblog it is! This webpage gives valuable information to us, keep it up.